Visit Sun Valley, ID for an exhilarating experience of athletics and culture. 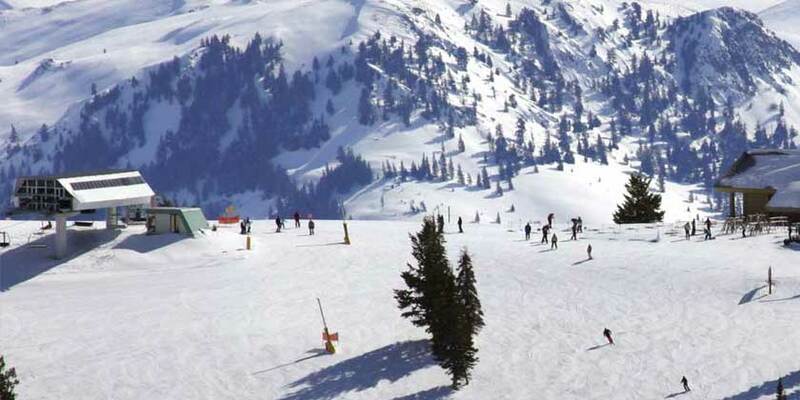 Ranked the 4th Best Ski Resort by Ski Magazine, Sun Valley's snowsport options are some of the best in the coutntry. If rich culture is what you seek, the town's art galleries are some of the most unique in the west. Visit the Sun Valley Center for the Arts or attend the Sun Valley Music Festival.